National Procurement Commission at its 122nd meeting, chaired by President Ghani, approved 13 projects of road construction, healthcare services and equipment with the total value of AFN 1.6 billion. 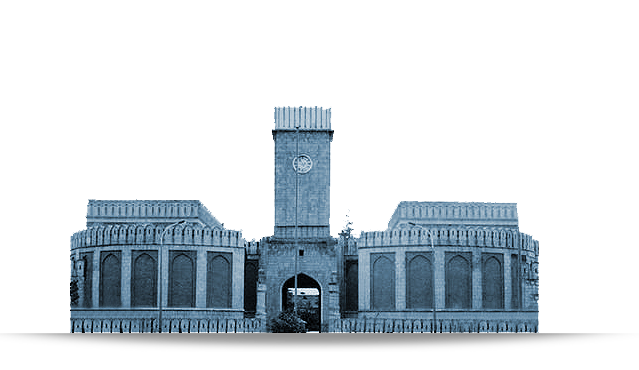 High Council on Land and Water approved the presented plan for creation of State-owned Lands Databank that had been directed by President Ghani. 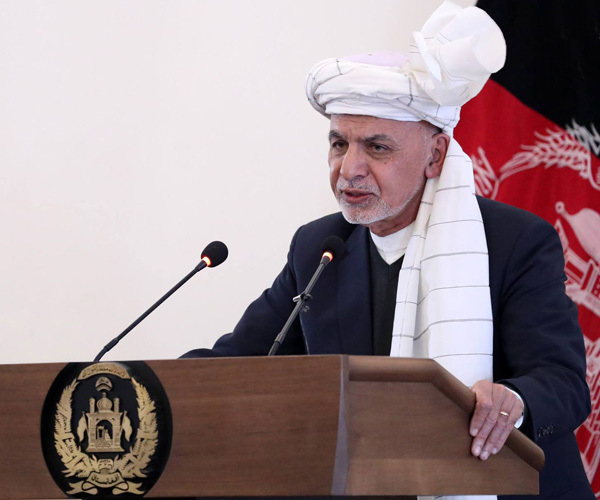 President Mohammad Ashraf Ghani issued an order assigning a delegation to regularly monitor distribution of procurement and subsistence (food) materials to Afghan National Police in provinces. National Procurement Commission at its 121st meeting, chaired by President Ghani, approved 5 projects with the total value of AFN 3.3 billion.